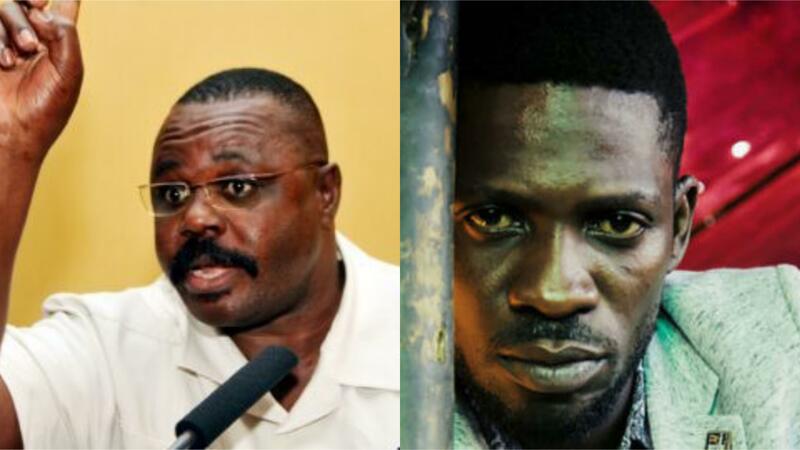 KAMPALA – Deputy Speaker of Parliament Jacob Oulanyah has confirmed that MPs Robert Kyagulanyi aka Bobi Wine (Kyadondo East) and Francis Zaake (Mityana Municipality) are in a lot of pain after visiting the duo. “What I have seen is that both of them are in pain. I talked with Hon. Kyagulanyi but he is in a lot of pain. All injuries are externally arising from several beatings when they were arrested,” Mr Oualanyah told journalists at Lubaga hospital on Wednesday, shortly after visiting the MPs. “He is however in a uniquely humorous mood and we were laughing with him. Hon. Zaake and Hon. Kyagulanyi have no internal injuries,” he added. The Deputy Speaker also condemned the chaos in Arua where the MPs were arrested. “This situation should not have happened. It is sad that Abiriga was brutally murdered and the campaigns to replace him have caused people this pain. The extent to which violence is escalating in this country is worrying and we should all be concerned. We need to reflect on these matters and find a way forward,” he said. While visiting Zaake, the hospitalised legislator appeared to be in excruciating pain and had a lot of difficulties answering the concerned Deputy Speaker’s questions about his health. 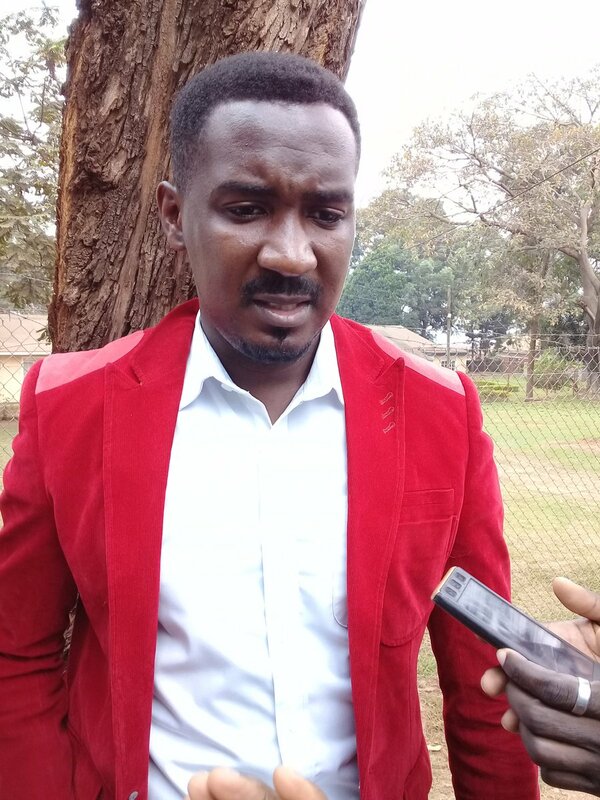 The Deputy Speaker’s remarks come a day after Makindye West MP Allan Ssewanyana revealed that Bobi Wine has wounds all over the body and needs specialized treatment abroad. “He is not fine. You can tell from the way he talks and his posture that he is in too much pain. What he asked for most is that Parliament helps him to get better treatment abroad. He does not trust the treatment the medical treatment given to him. He says they have injected him numerous times and he does not know for what purpose,” he said on Tuesday.